Haven's 2019 Summer Camps are sponsored in part by LA County Arts Commission and Chevron - El Segundo. Our K-5 Morning Theatre Camp is a perfect place for brand new Haven students to get their feet wet, or for young performers to continue to hone their craft in a fast-paced, fun-focused environment. Note: You MUST pre-register on-line in order to hold your child’s spot. Willy Wonka KIDS Camp runs from 8:30 AM-12:30 PM at Wiseburn High School Campus (DaVinci): 201 N Douglas St, El Segundo, CA 90245. Willy Wonka KIDS campers will spend their camp day on Friday, 7/12 at Haven Academy of the Arts South Bay Campus (343 Coral Circle, El Segundo, CA 90245) for their dress rehearsal. STOP: Please only register using the button below if you have applied or are applying for financial aid and are awaiting response from our Scholarship Committee. The Deadline to apply for Financial Aid is May 31st. If your application has not been turned in by May 31st, you will be immediately dropped from this roster without notice. A select group of campers will spend their two weeks of camp learning and rehearsing a variety of numbers, which they will present as a Musical Review in a black box theatre performance. With a focus on technique and solo performance opportunities, campers will gain tools for continued growth and future success in our program. PLEASE NOTE THAT SPACE IS EXTREMELY LIMITED. YOU MUST PRE-REGISTER YOUR CHILD ONLINE TO RESERVE THEIR SPOT. Pre-Requisites: potential campers must have been a cast member in at least one Haven show. The Musical Theatre Intensive Camp runs from 1:00 – 5:00 PM at Wiseburn High School Campus (DaVinci): 201 N Douglas St, El Segundo, CA 90245. Musical Theatre Intensive campers will spend their camp day on Friday, 7/12 at Haven Academy of the Arts South Bay Campus (343 Coral Circle, El Segundo, CA 90245) for their dress rehearsal. Disney’s Cinderella KIDS Camp runs from 8:30 AM-12:30 PM. The first week of camp (Monday, 7/22-Friday 7/26) is at Wiseburn High School Campus (DaVinci): 201 N Douglas St, El Segundo, CA 90245. The second week of camp (Monday, 7/29- Friday 8/2) is at Haven Academy of the Arts South Bay Campus (343 Coral Circle, El Segundo, CA 90245). 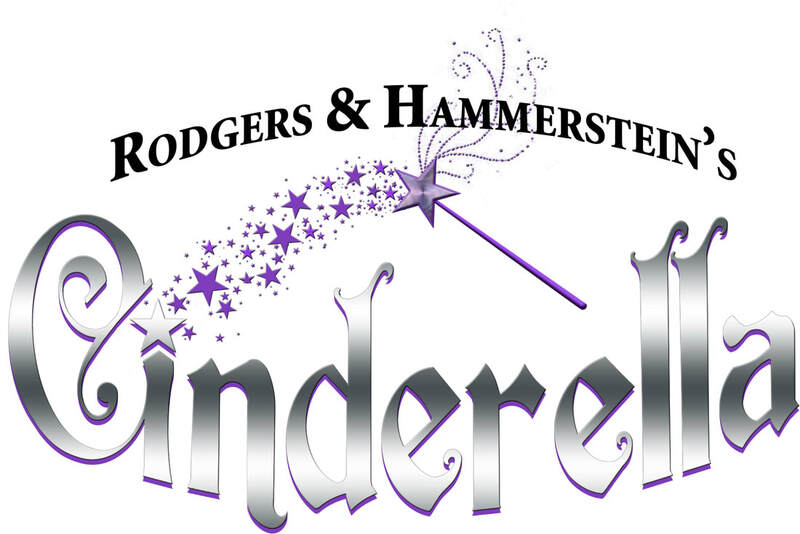 G2K Cinderella Camp runs from 1:00-5:00 PM. The first week of camp (Monday, 7/22-Friday 7/26) is at Wiseburn High School Campus (DaVinci): 201 N Douglas St, El Segundo, CA 90245. The second week of camp (Monday, 7/29- Friday 8/2) is at Haven Academy of the Arts South Bay Campus (343 Coral Circle, El Segundo, CA 90245).